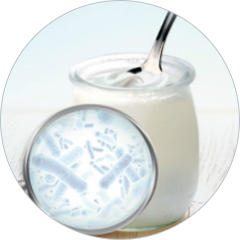 The Proceedings of the 5th YINI summit on “yogurt, gut microbiome and health: from potential mechanisms to dietary recommendations” are now published in the Supplement of Nutrition Reviews, Dec 2018. The proceedings are following the organization of the 5th YINI global summit on health effects of yogurt, which was organized in October 2017, in Buenos Aires (Argentina) during the International Congress of Nutrition. Synthesis articles are also available on YINI website.